Square Enix has released a new teaser Trailer for a new Tactical RPG game War Of The Visions: Final Fantasy Brave Exvius. 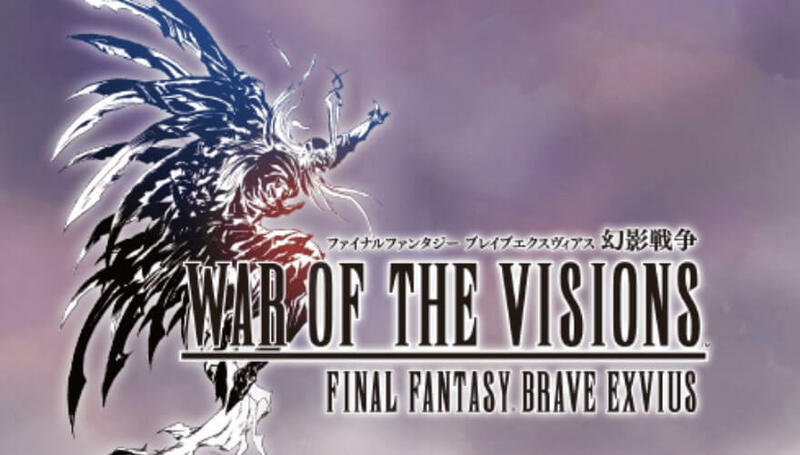 The platform for the War Of The Visions: Final Fantasy Brave Exvius are not announced yet, and as per the Square Enix the new Tactical RPG game will be coming in 2019. "In this war-torn world with sword in hand, For what would you fight — What would you protect. The Visions are with the ring..."